MassiveFantastic.com: Celebrating The World Of FANTASTIC Art! 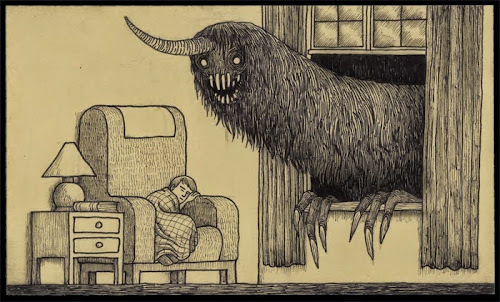 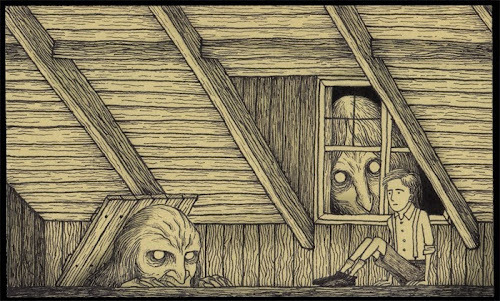 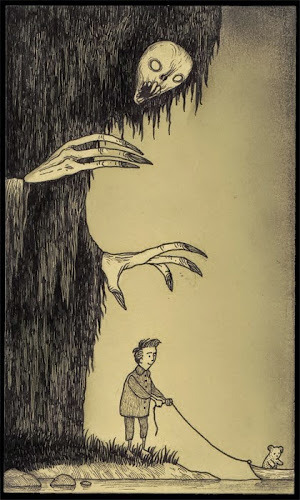 : Awesome Artists: John Kenn! 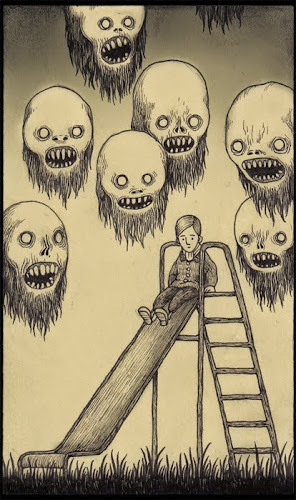 John Kenn! 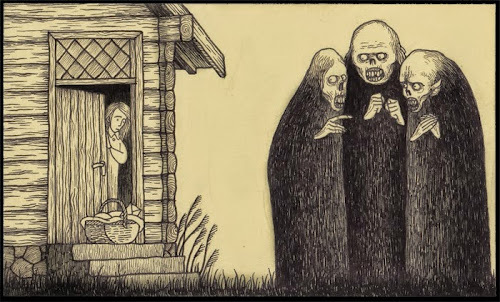 AMAZING works of AWESOME classic style illustration HORROR! Nothing is more PERFECT for this Halloween season! Even more AMAZING is that these AWESOME works of art are created on tiny post it notes! 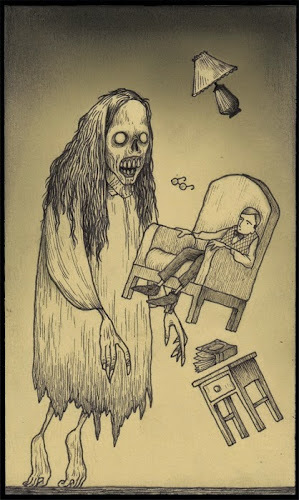 Be sure to check out more of the HORRIFICALLY AWESOME art of John Keen!